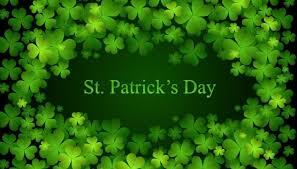 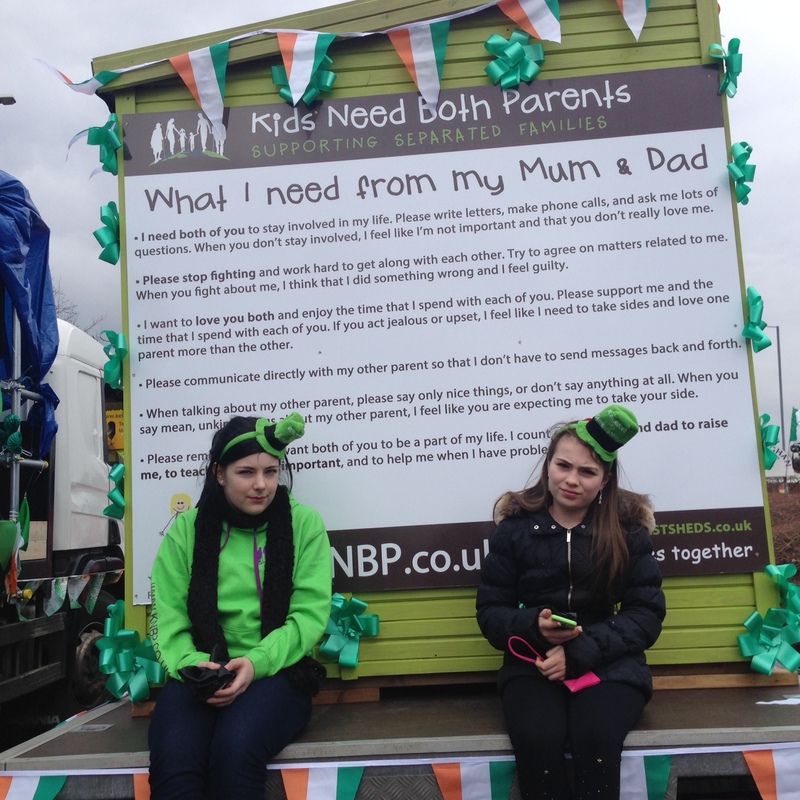 Here at KNBP we decided to join in the fun and festivity of St Patrick’s Day. 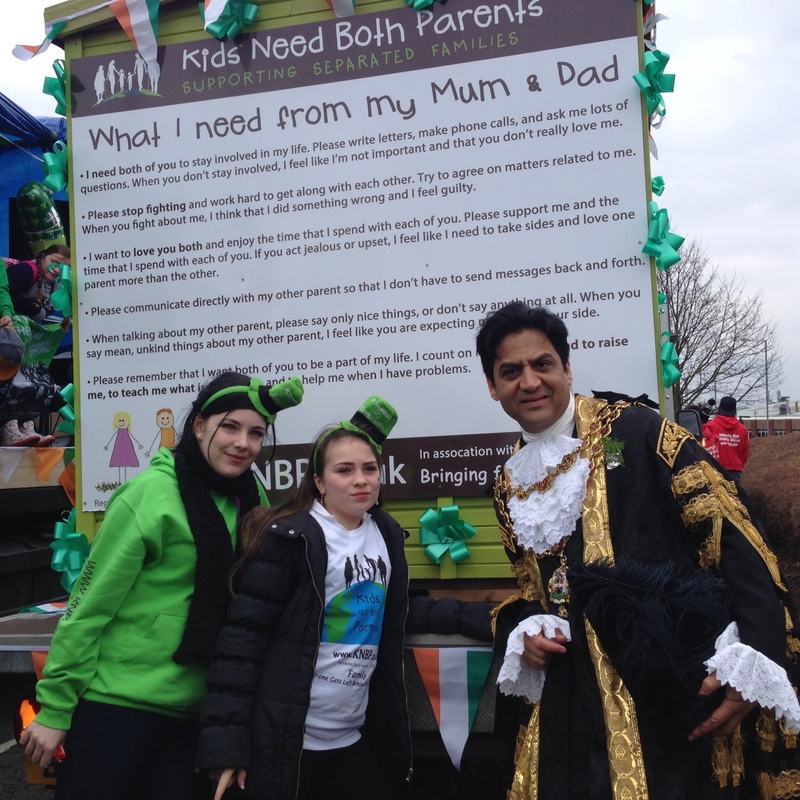 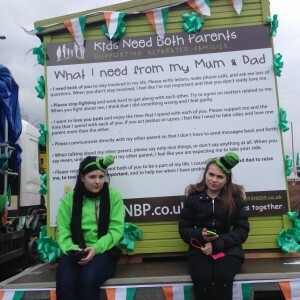 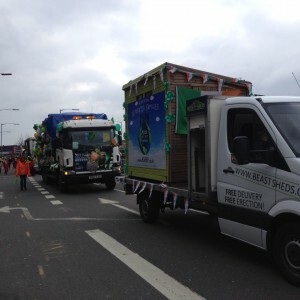 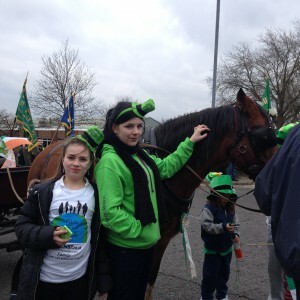 We went into Birmingham on Sunday 15th March and took our St Paddy’s green themed KNBP float to take part in the fun. 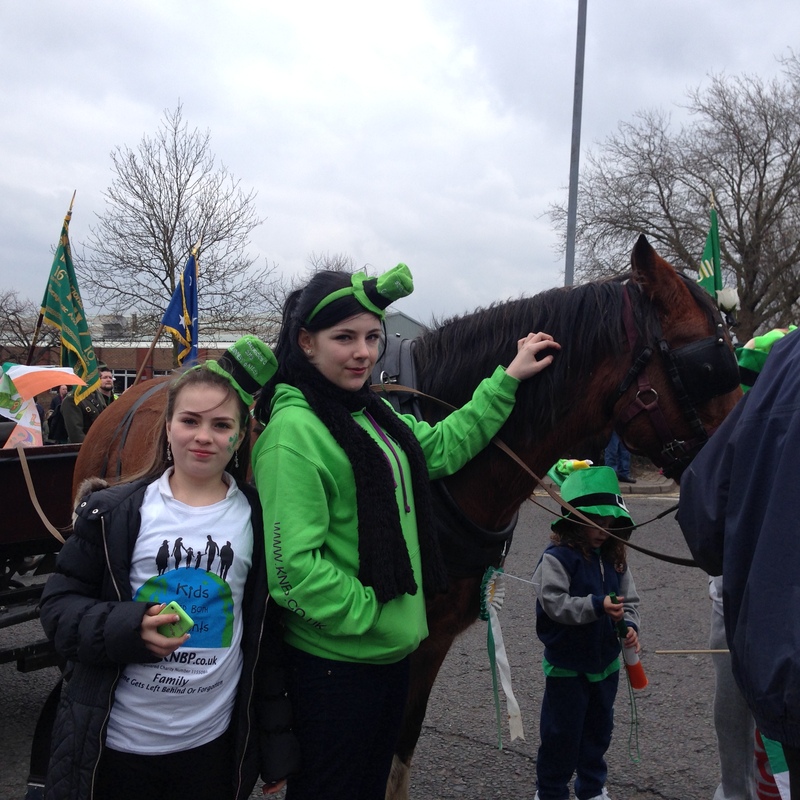 This was also a chance to showcase our charity and spread the word of what we do! 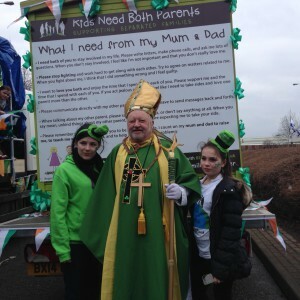 Blessed by the Pope himself! Free KNBP t-shirts were handed out at the parade!